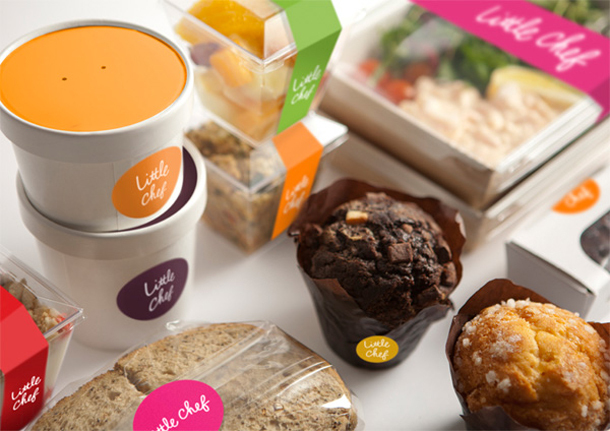 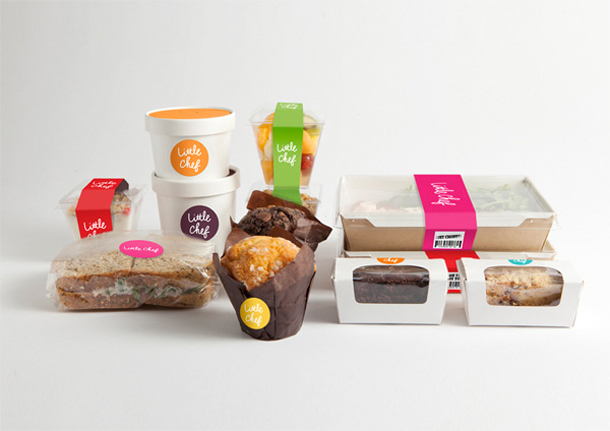 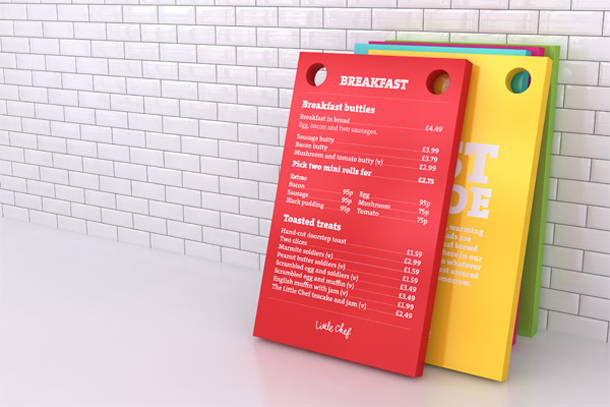 VentureThree have done a stunning job at rebranding UK road-side eatery Little Chef. 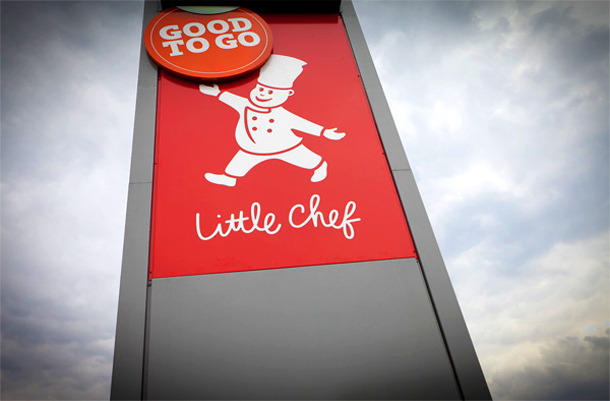 Firmly part of Britain’s roadsides since the late 50’s Little Chef recently had it’s tired old brand a modern facelift by employing services of tele ‘chef-scientist’ Heston Blumenthal to revamp their public gastro image, the new identity follows hot off the heels. 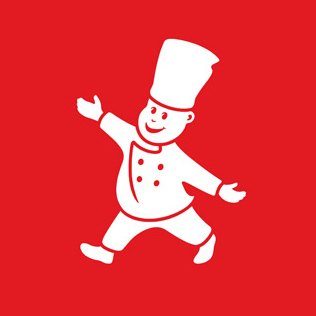 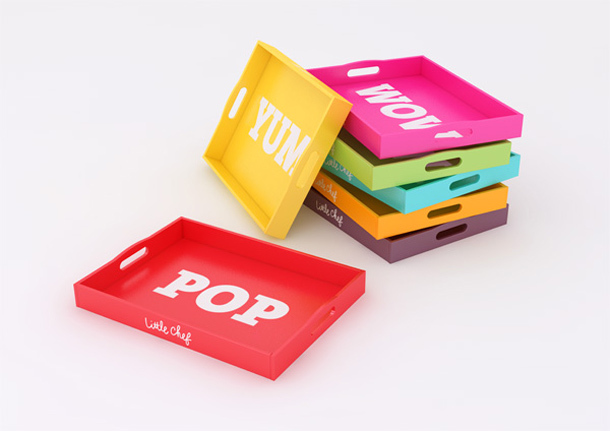 The work is vivid, fun, engaging and combines bold slab type with pop colours that are not only modern but gives a nod back in time through the era’s Little Chef has stood firm through. 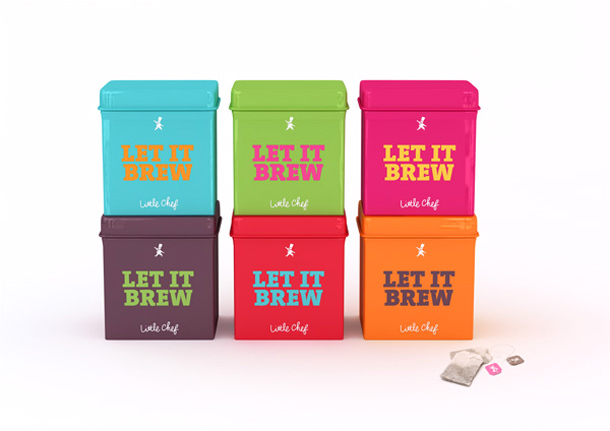 Thoroughly British, thouroughly fun, thoroughly revitalised.